Omnia Amethyst by Bvlgari is a feminine floral “Eau de toilette” belonging to the family, created for a woman with a young, sophisticated and charismatic spirit. It was launched in 2006, by the hand of Alberto Morillas, inspired by the iridescence that the precious stones give off that used to work the firm, this time the amethyst, a variety of quartz purple and almost transparent. This gemstone is often found in the volcanic rocks, so this fragrance is dedicated to women with an impetuous and explosive character. In his impeccable smell awakening we can highlight pink grape fruity and green notes as its top notes, fresh and vitalizing, ranging in perfect harmony with its middle notes: iris and Bulgarian rose, two delicate smell transport us to gardens caressed by the morning dew, to finally merge with wood notes and heliotrope. 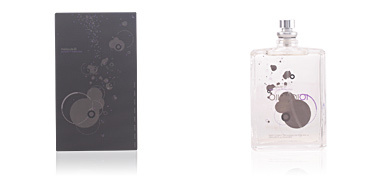 PERFUME JEWEL. 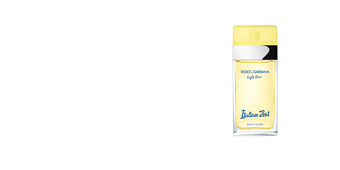 The Bvlgari firm known for being one of the market leading brand s of fine jewellery, so plasma in all its essence creating perfumes. HAPPY AND JOVIAL. 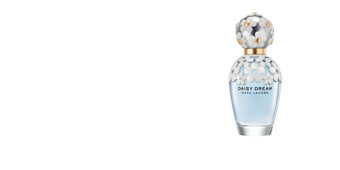 Due to its fresh this fragrance is given to a young audience. But we're talking to an internal youth, not that dictates a figure. 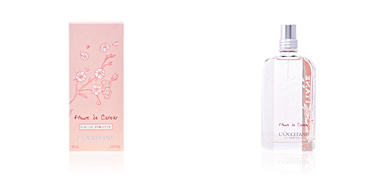 Top notes: Pink grapefruit and green notes. 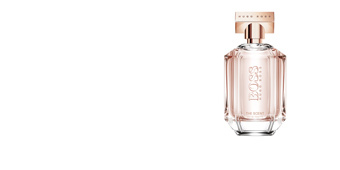 Middle notes: Iris and Bulgarian rose. Base notes: Wood notes and heliotrope. 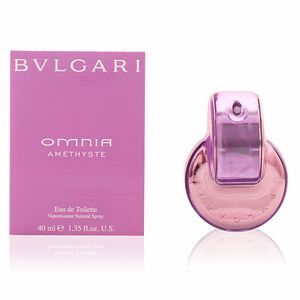 Omnia Amethyst by Bvlgari is a fresh-floral fragrance. Because of the combination of scents, it is a fragrance that meets all requirements for use in the hottest months of the year. 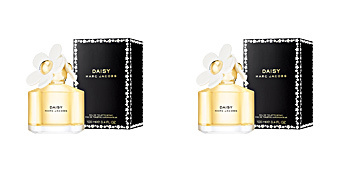 This fragrance is recommended for women 25 and 45, who want to convey happiness, cheerful and eager, leaving a magical and sophisticated scent trail wherever they go. To prolong the longevity of the fragrance, we recommend using products from the same range such as shower gels, body lotions or deodorants.